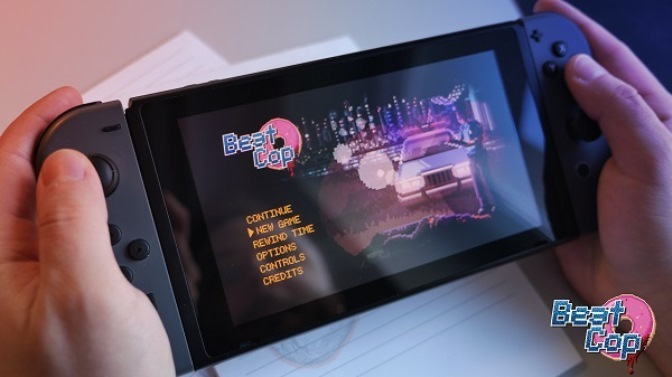 Beat Cop is celebrating its release on consoles (including Switch) with a new launch trailer. We’ve included the video below. 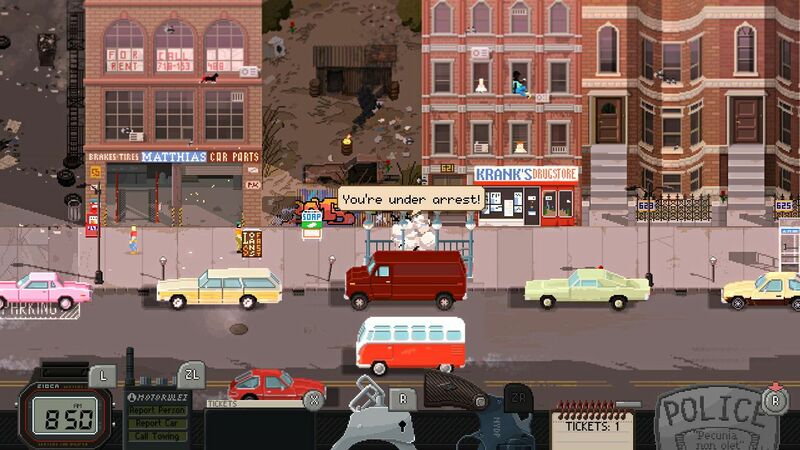 Next Tuesday, the pixel art style adventure Beat Cop launches on the Switch eShop. Get a look at some early footage below. 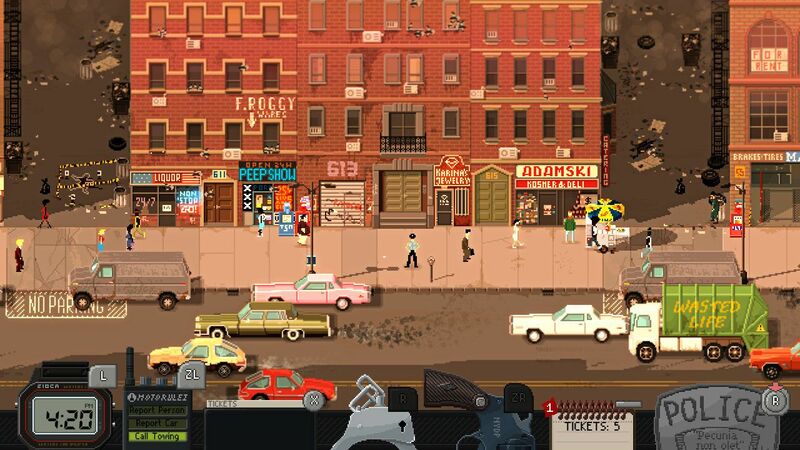 11 bit studios today announced the Switch release date for the 80’s cop show inspired indie hit Beat Cop. It’ll be out on March 5, the company revealed today. 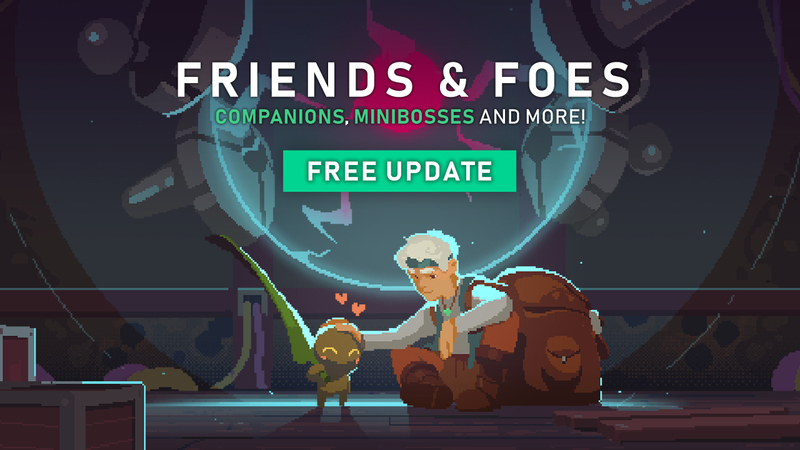 When we last shared news about Children of Morta, it was around three years ago. 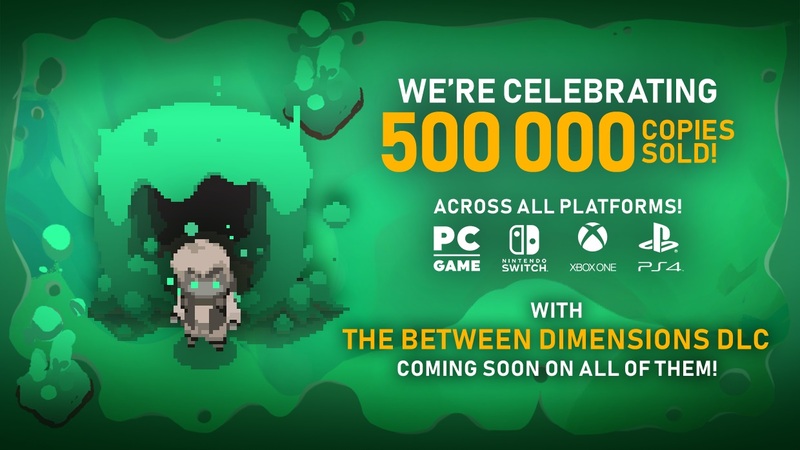 The game had been funded on Kickstarter and was planned for Wii U.
Unsurprisingly, Wii U no longer appears to be in the picture. 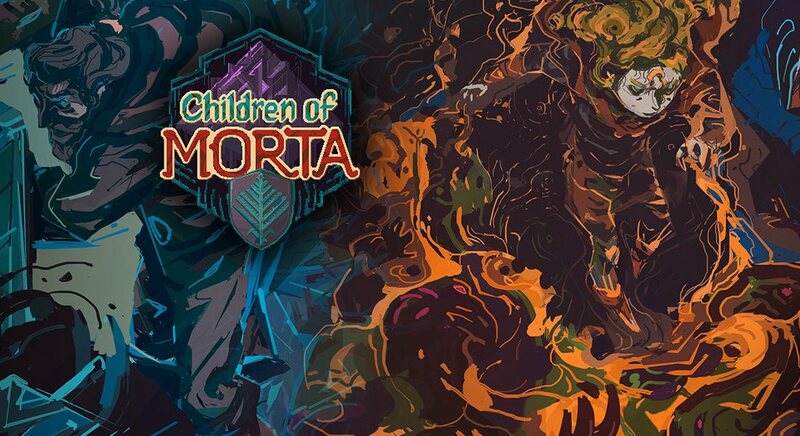 Children of Morta is planned for Switch instead, and is targeting a 2019 release. 11 bit studios published a launch trailer for This War of Mine: Complete Edition, which is out now on Switch. See it below. 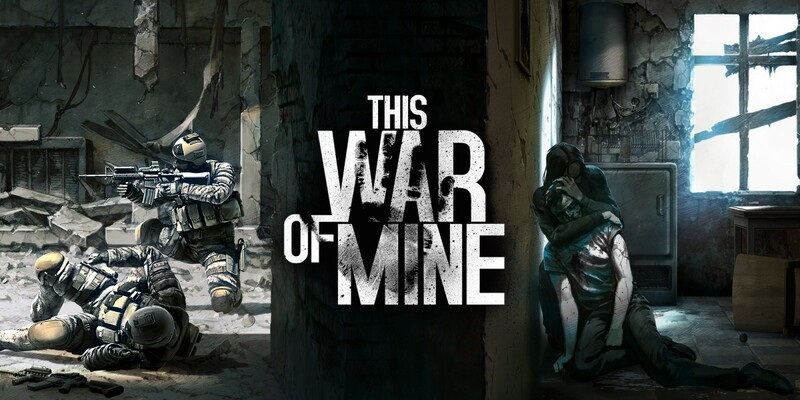 This War of Mine: Complete Edition will be sold on Switch next week. As it turns out, it won’t be digital-only. 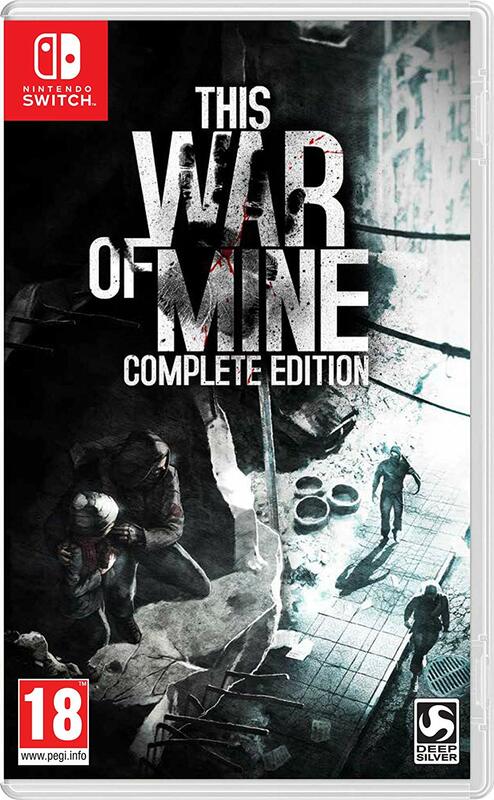 Amazon UK is listing a physical version of This War of Mine: Complete Edition. Just like the digital release, it’s on track for November 27. Pre-orders are open here. This War of Mine: Complete Edition includes the main game and two pieces of DLC: “The Little Ones” and “Father’s Promise”. This War of Mine: Complete Edition is coming to Switch in just a few weeks. 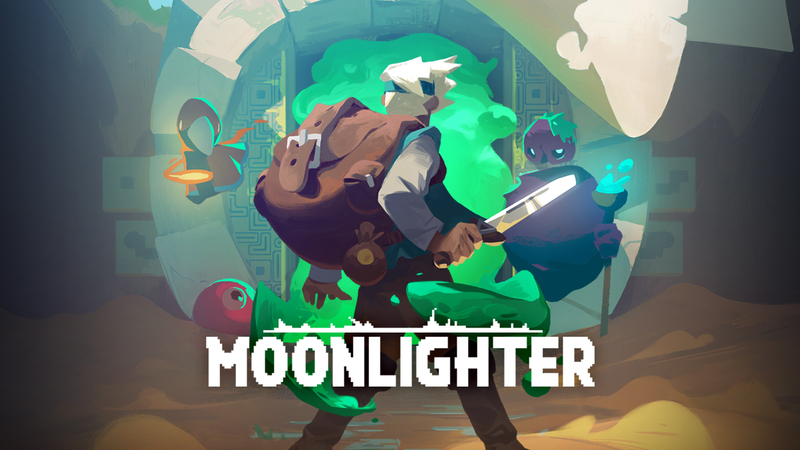 A release is planned for November 27, 11 bit studios announced today.